Meet Sam. 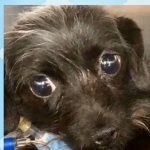 This once adorable Shih Tzu was adopted from the Miami-Dade Animal Services three years ago. What happened to Sam? 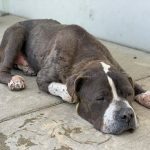 “There are times when we want to scream and say ugly things to people who abuse and neglect their animals,” Underdog Rescue of Florida wrote on their Facebook page Tuesday morning after posting two photos of Sam – one when he was adopted and the most current one when he was returned to the shelter. 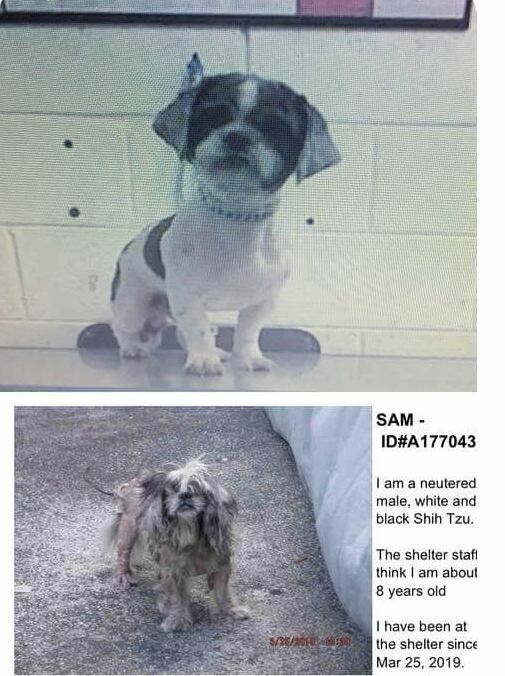 And there Sam sat on March 25, 2019 – the black and white Shih Tzu, at the same shelter, but in horrific condition with open wounds and raw skin from neglect and abuse his owners allowed. 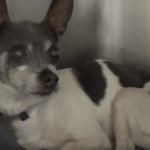 The eight-year-old dog is now under the care of the rescue organization’s veterinarian, and in time he will begin to feel better. “He is the sweetest and most loving boy… We are thankful Sam is with us and away from the shelter where anyone can walk in and take a dog. 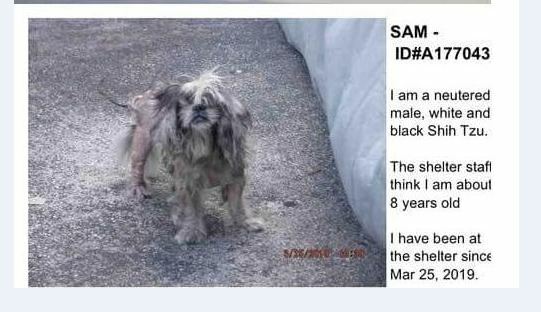 Sam, we are sorry humans once again let you down, and you were adopted to such a low-life individual,” the rescue added. 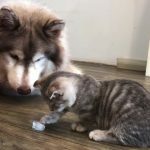 At this time, it is unknown if any investigation into animal neglect and cruelty charges will be pursued. 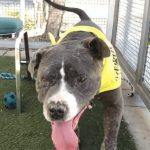 At least for Sam however, his new family will be carefully vetted and once again he will again be adorable, healthy and loved.